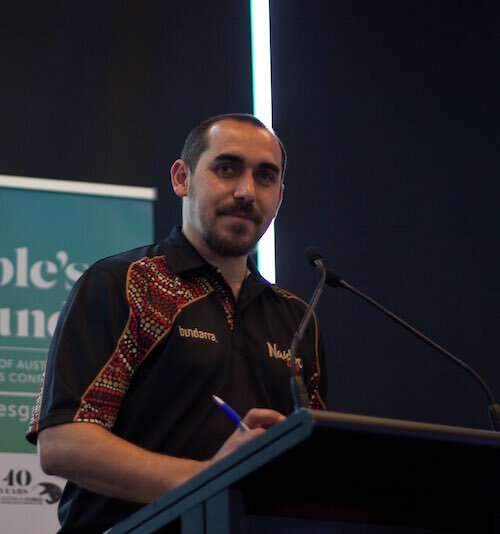 As a proud Gunditjmara man Rueben Berg is committed to using his skills and expertise to continue to improve the lives of Aboriginal and Torres Strait Islander people. Rueben is experienced in working in the Indigenous and non-Indigenous arena and has developed and refined his skills and expertise through his professional experiences in program managing government programs, his Indigenous perspective on architecture and his role as a facilitator. Rueben has extensive leadership and capacity development experience and is committed to improving the lives of Indigenous Australians. Rueben is also a founder of the Indigenous Ultimate Association and Indigenous Architecture and Design Victoria. In addition, Rueben is a Member of the Heritage Council of Victoria, a Director at Westernport Water, and a Commissioner for the Victorian Environmental Water Holder. RJHB Consulting acknowledges the people of the Kulin Nation as the Traditional Owners of the land on which our office resides.